2016 was truly one of the most baffling periods for technology teeming with a series of significant iterations and trends being instituted. While the majority of companies steered throughout the year quite conventionally and righteously followed their usual roadmap, there were a bunch of them who startled the crowd by an announcement no one was particularly expecting. Of course, we are discounting the crazy crowdfunding projects which continue to experiment and only sticking to established names. However, we still missed some important tech products that would have made the day of every tech enthusiasts in the country. That said, here we have created a list of some really exciting technology products that were launched in global market in the passing year, 2016 but failed to make it to the Indian Territory. 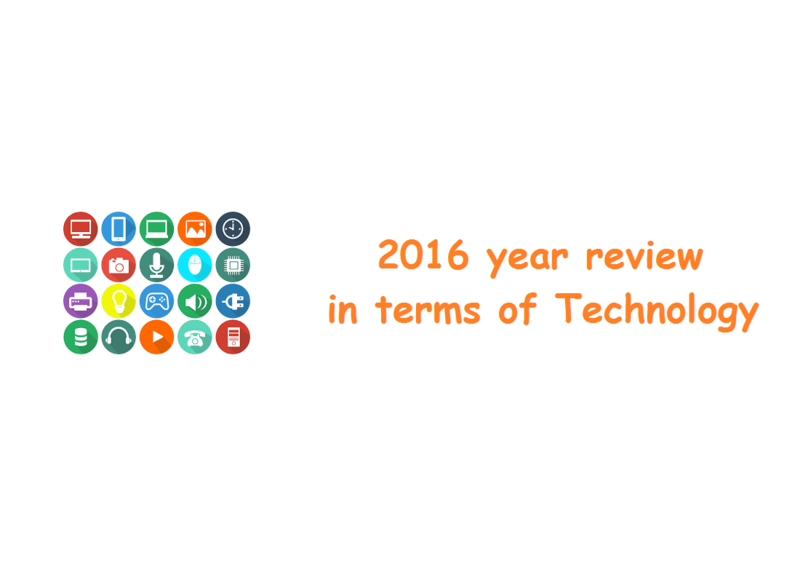 The year 2016 was full of innovation and witnessed the launch of some really exciting technology products in mobility, imaging and consumer electronics. While smartphones were all time popular, we also saw tech giants and some cool startups launching the world’s slimmest hybrid machines, top-of-the line DSLRs, smart wearables and home automation products. We all love 3D viewing experience on big screens but the glasses to experience it only cause headaches. What if we tell you that there is a TV in the market that does not force you to wear those irritating 3D glasses to enjoy the 3D content? Yes, you heard it right. We are talking about StreamTV Networks that announced their 3D TV, which boasts a fully adjustable 4K glasses-free 3D panel. It was first showcased in CES 2016 and is currently in production and is being manufactured by Pegatron. We have our fingers crossed on this one. Kodak in CES 2016 showcased its updated Pixpro action camera called the SP360 4K. The highlight of this little cube shaped action camera is its ability to record near-360 video when used solo or in pair to have full 360-degree video. The camera features a 12.4MP CMOS sensor with the ability to shoot stills and video. Back in October 2016, Xiaomi introduced Mi Mix smartphone in homegrown market China. The highlight of the Xiaomi Mi MIX is its near bezel-less display with curved edges on top. The handset has an amazing 91.3 percent screen-to-body ratio and features a 6.4-inch display with 2040×1080 pixel resolution. It also bears a ceramic body and features a piezoelectric acousticceramic earpiece speaker, ultrasonic proximity sensor and a 50 percent smaller front camera module. Chinese tech giant Huawei recently celebrated its sub brand’s 3rd anniversary where the company announced its latest flagship smartphone- Honor Magic in China. While the handset packs in top-of-the line specification and an eye-catching design, it is the underlying software features that make the smartphone a tech gem. The highlight of Honor Magic is its smart digital assistant that is deeply integrated into smartphone’s software to improve the overall experience. Named Magic Live system, it tracks owner’s usage pattern and offers predictive information similar to Google Now offering traffic alerts and other useful information. It offers customized recommendations based on users’ social conversations via instant messaging apps. Honor hasn’t said anything about the smartphone’s launch in the Indian market but it is a device that we would to have in our stores. Thanks for visiting TechieSwag.Share your views below as Comments.